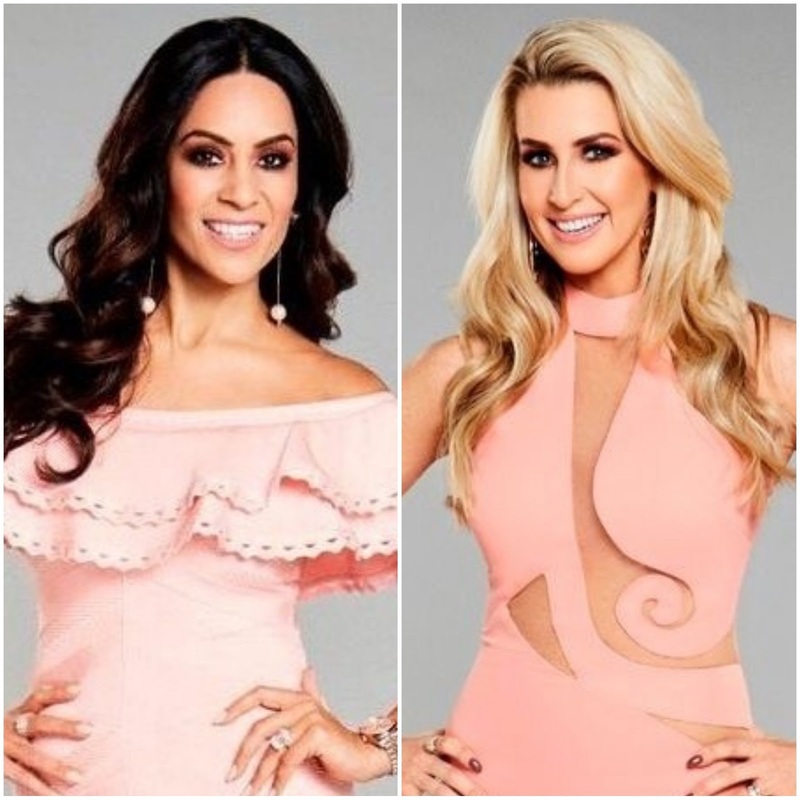 iRealHousewives | The 411 On American + International Real Housewives: Seema Malhotra Reacts To Leanne Brown’s RHOCheshire Departure! Seema Malhotra Reacts To Leanne Brown’s RHOCheshire Departure! Last month, Leanne Brown officially announced that she was leaving The Real Housewives of Cheshire after appearing six seasons on the ITVBe hit reality series. As previously reported, Brown said she decided to quit the show to focus on other projects as well on her family, including charitable work. Now, Seema Malhotra shares her thoughts on Brown's departure from the show, admitting that it's the best decision for her and the show. "Last season it got really tough to film. It was awkward, not only for Leanne and Dawn, but for all of us," she told new! "There was constantly an atmosphere in the room. Dawn would be on edge and Leanne would be on edge." "Now everyone is relaxed. It’s better and I think for both of them it was needed." Malhotra also revealed that the newest cast member Christina McGuiness, who has joined the show as a "Friend of the Housewives" has "fitted in really well," with the cast. "I know her and Paddy – they’re both really lovely," she said. "We might all start off timid but as time goes on, you need to start getting heard and have a voice. I think she has definitely got one."